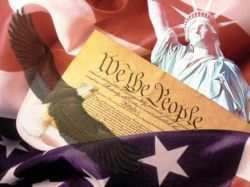 7th grade will spend 1st semester studying American Government, the US Constitution, and the legal justice system. 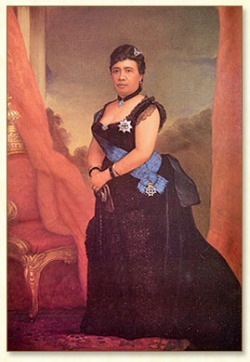 The 2nd semester is devoted to a study of the Hawaiian Kingdom (from Kamehameha's unification of the kingdom to the overthrow and annexation. For a complete course description and grading policies, click here!